A first-of-its-kind cancer treatment is generating unbridled excitement — but also underscoring intense concerns over pricing and value. The drug, which is known as a CAR-T therapy, is expected to dramatically raise the chance of survival for children who have an aggressive form of leukemia and fail to respond to other treatments. The $475,000 price tag is much less than Wall Street expected and might disappoint some investors who hoped for a premium on such a complex drug. But it’s still causing anxiety among patients. Mindful of the hit its reputation could take, Novartis is offering, in effect, a money-back guarantee: If a patient fails to respond in the first month, there will be no charge. 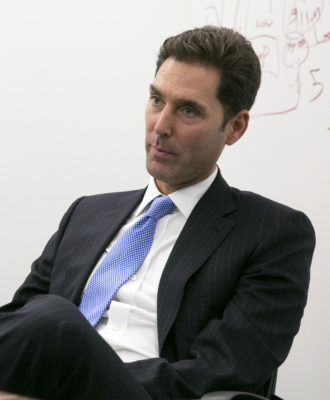 “It’s not really straightforward to figure out what the price should be,” said David Epstein, a former head of Novartis Pharmaceuticals who now chairs a biotech called Rubius Therapeutics. Indeed, the pricing for the Novartis drug, a one-time treatment called Kymriah, is one of the most closely watched developments in the heated national debate over prescription drug costs since a new generation of expensive hepatitis C medicines debuted three years ago. 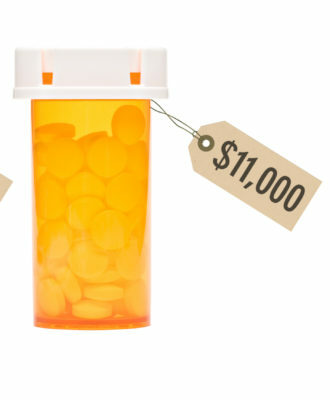 Here’s why: The approach Novartis is taking underscores several front-and-center issues — how much Americans should pay for a medicine that is discovered with taxpayer dollars; whether it is feasible for a drug maker to forego payment if its treatment fails to help a patient; and the extent to which a company can successfully charge different prices for treating different diseases with the same drug. “This technology is truly pioneering and groundbreaking,” said Bill Hinshaw, the head of U.S. oncology at Novartis. In trials, 83 percent of children with acute lymphoblastic leukemia who were treated with the drug were cancer-free three months later. And these children typically have no other option. “There’s a different kind of value proposition here,” Hinshaw said. He also argued that Novartis could easily have charged more, since various models suggested pricing could — and should — be anywhere from $500,000 to $800,000. “But we were trying to determine how we can price this in a responsible and sustainable way,” he explained. That sounds fair enough, but there’s more to the story. The price will actually vary for each disease that Novartis treats with CAR-T. An interesting test could come soon, as Novartis hopes Kymriah will be approved to treat adults with an aggressive form of non-Hodgkin lymphoma. But trials showed the drug isn’t nearly as successful for those patients; just a third are cancer-free after three months. So the perceived value may be less. As further uses are approved, “the price could be higher — and could be lower,” said Hinshaw. And Novartis might also encounter more pushback from payers as competitors, such as Gilead Sciences, start selling CAR-T drugs. There’s another issue: The money-back guarantee may sound like a good deal, but it’s not clear how patient responses to the drug will be measured. Moreover, a 30-day cutoff can easily work in the company’s favor, since a short-term benefit is more typical among cancer patients. Meanwhile, David Mitchell, a cancer survivor who runs Patients For Affordable Drugs, claims analyses performed for his group indicate pricing is too high by as much as $150,000. Prompting such criticism is uncertainty about what Novartis has invested to justify its pricing. Novartis chief executive Joe Jimenez is on record saying the company invested more than $1 billion to get to this point, which would include running clinical trials and outfitting production facilities. But the company has declined to provide any breakdowns. 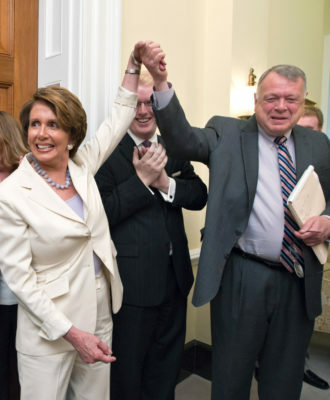 As it turns out, the drug was discovered with funding provided by the National Institutes of Health to different institutions, including the University of Pennsylvania, which partnered with Novartis. 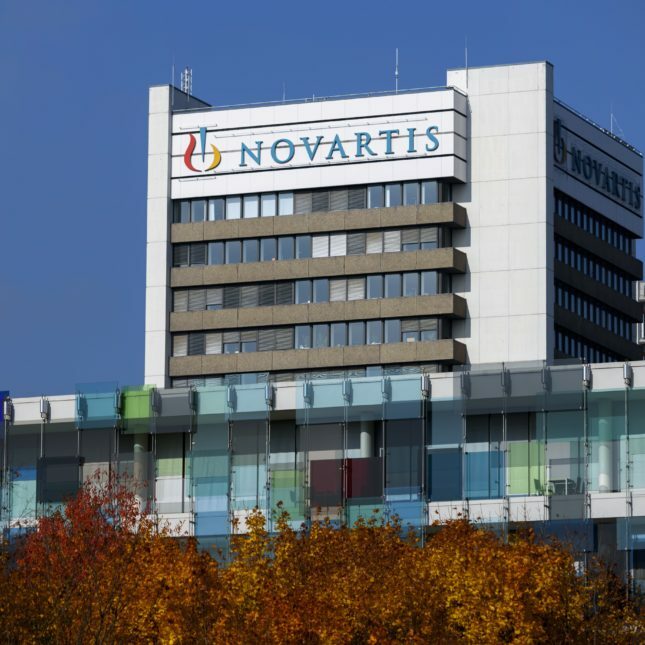 Novartis also received a tax credit equal to half the cost of clinical trials, according to Jamie Love of Knowledge Ecology International, a consumer group that tracks access-to-medicine issues. 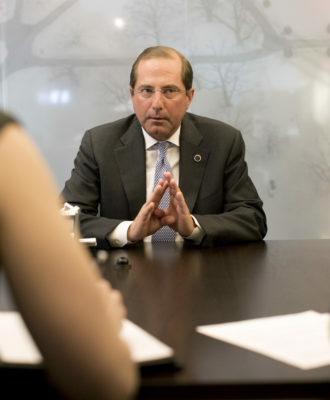 “When you propose a price like this, it’s incumbent to have more transparency,” he insisted. Novartis certainly deserves credit for its efforts to keep pricing fair. And its shareholders deserve a return on the investment the company made in research and development. But if the company wants to dispel the notion that it will profit excessively on the backs of cancer patients and U.S. taxpayers, it needs to provide more information. Value, after all, is in the eye of the beholder. Sounds like Novartis have taken GcMAF, which the FDA closed down and intimidated and harassed doctors getting good results to then approve it for Novartis, at a difference in price in £ of £20,000 to £360,000. They are criminals that should be brought to justice. Why did the FDA do this? For money of course, what else! Let’s cut down to the point. How much money is a child worth? That is the unethical question! People like Pierre Curie or Conrad Röntgen did not even file patents, as they deemed their Nobel Price inventions to valuable for man kind….. In our age and time they would be called fools I guess, or maybe our times are foolish?